In my Editorial, I will explain the challenges in founding JCCP, together with its unique contribution. JCCP has experienced a long gestation – seven years from the announcement of the journal’s founding in 2008 until its formal launch – for a number of reasons. 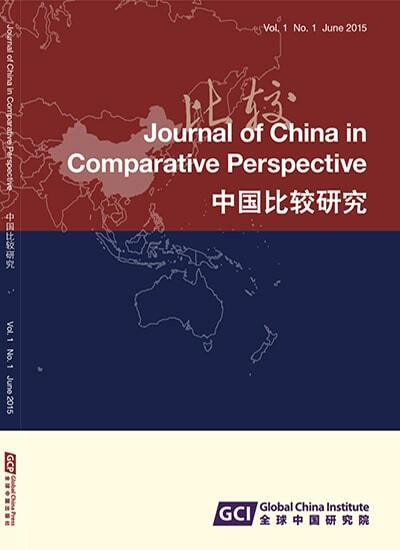 First, it fosters the innovative concept of looking at China in comparative perspective. Second, by regarding China as part of global society, the concept of China in comparative perspective emphasizes multifaceted study in a global context. Third, in striving for academic excellence, JCCP combines peer-reviewed with commissioned material from important authors of our choice, and integrates independent and cooperative academic activities. Fourth, JCCP has encouraged interdisciplinary research, integrating social science disciplines, translation and Chinese language teaching. Fifth, JCCP discourse travels in both space and time, much like the British science fiction TV serial Doctor Who. Abstract: In my Editorial, I will explain the challenges in founding JCCP, together with its unique contribution. JCCP has experienced a long gestation – seven years from the announcement of the journal’s founding in 2008 until its formal launch – for a number of reasons. 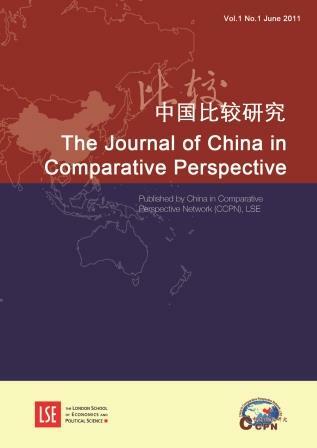 First, it fosters the innovative concept of looking at China in comparative perspective. Second, by regarding China as part of global society, the concept of China in comparative perspective emphasizes multifaceted study in a global context. Third, in striving for academic excellence, JCCP combines peer-reviewed with commissioned material from important authors of our choice, and integrates independent and cooperative academic activities. Fourth, JCCP has encouraged interdisciplinary research, integrating social science disciplines, translation and Chinese language teaching. Fifth, JCCP discourse travels in both space and time, much like the British science fiction TV serial Doctor Who.